With frolics and foraging, flitting, flying and two unusual feathery friends, this is a story of friendship, courage and adventure. Taking flight in Spring 2019 comes a new playful family comedy from The Last Baguette. 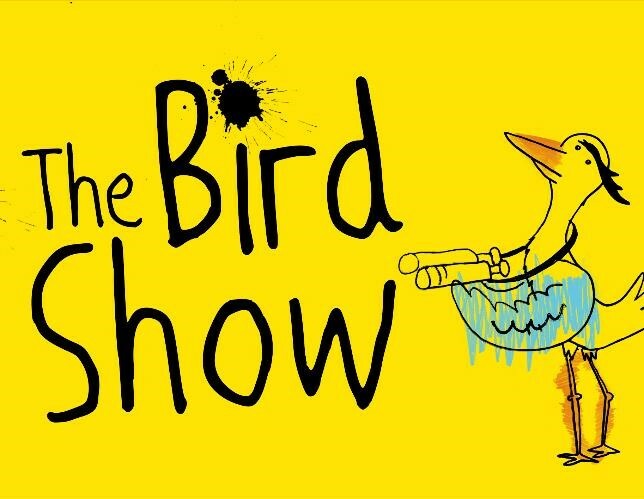 The Bird Show uses live music, puppetry and lots more silly bird puns in this heart-fluttering physical comedy about conservation, migration and imagination. Written by award-winning playwright Tiffany Woodsmith, directed by international physical comedy director Susana Alcantud, with acclaimed theatre and opera designer Bronia Housman.